To support pole mounted top speakers. As an authorized Whirlwind dealer we configure client audio racks and gear. For Whirlwind's complete catalog, click here. 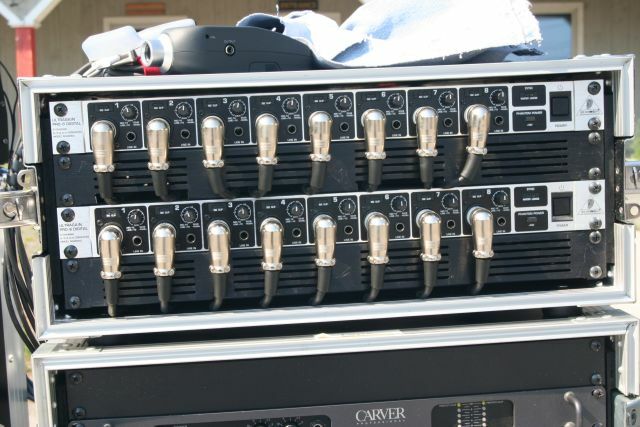 We worked with clients to assemble and wire up a case for a portable In Ear monitor system. 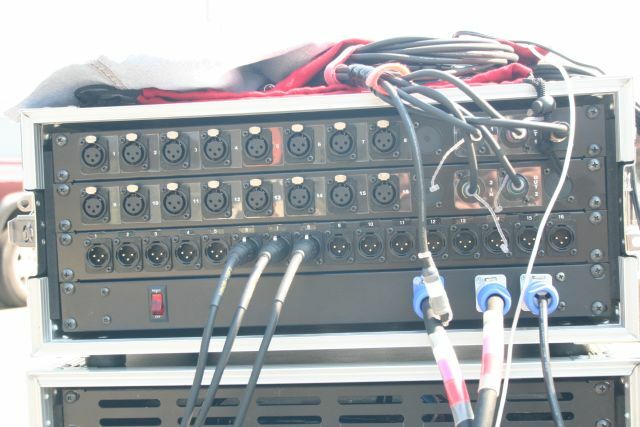 We configured amplifiers and equilization equipment into cohesive and transportable case assemblies with mass disconnects to expidite setup and teardown. 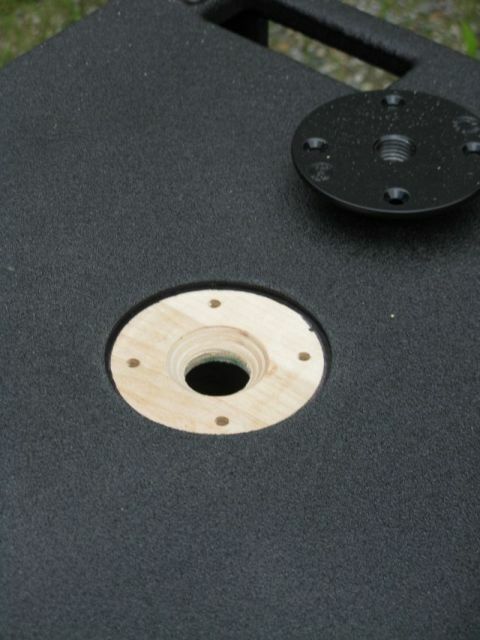 We modified subwoofers to accomidate speaker poles, enabling them to be used to support top speakers. 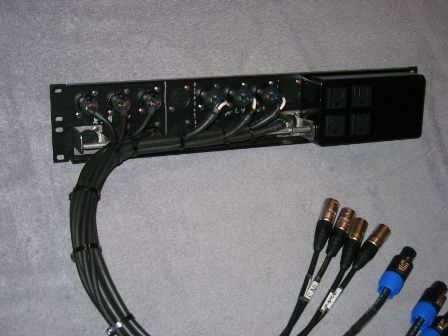 We fabricated this distribution panel to bring all the connections to rack front. Resulting in an easy to deploy rack case. which makes all the connections simple to use, and quick to set up.